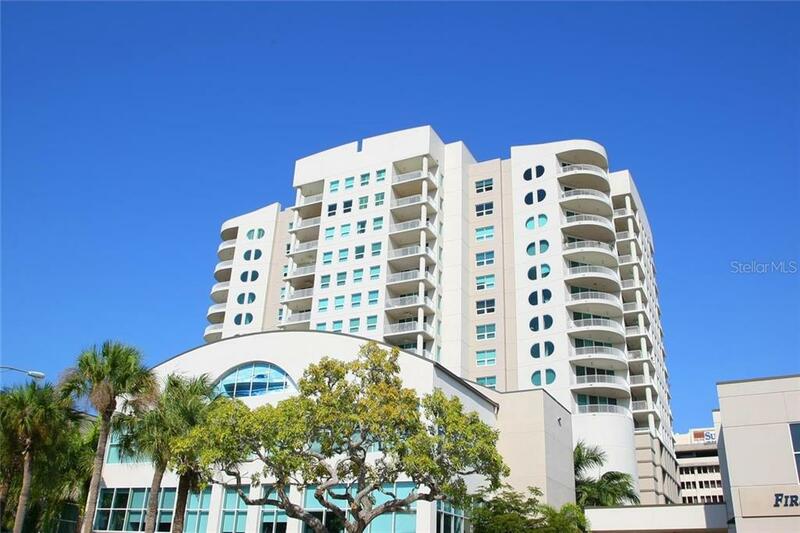 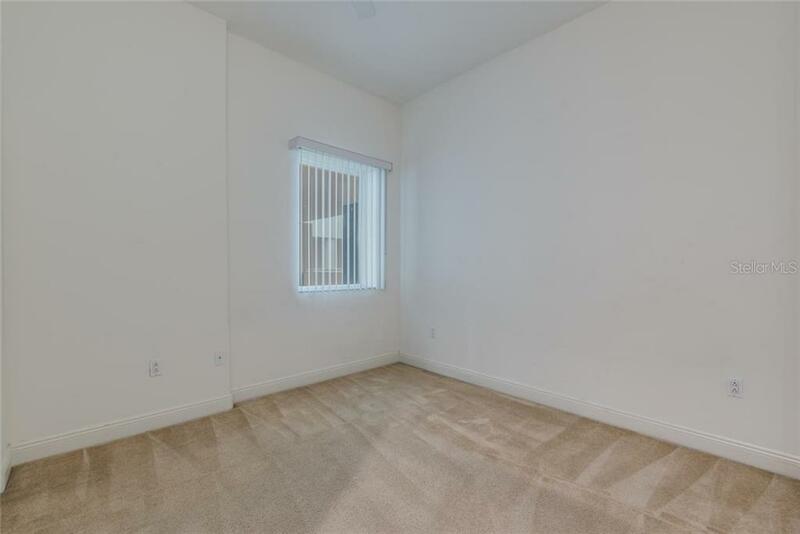 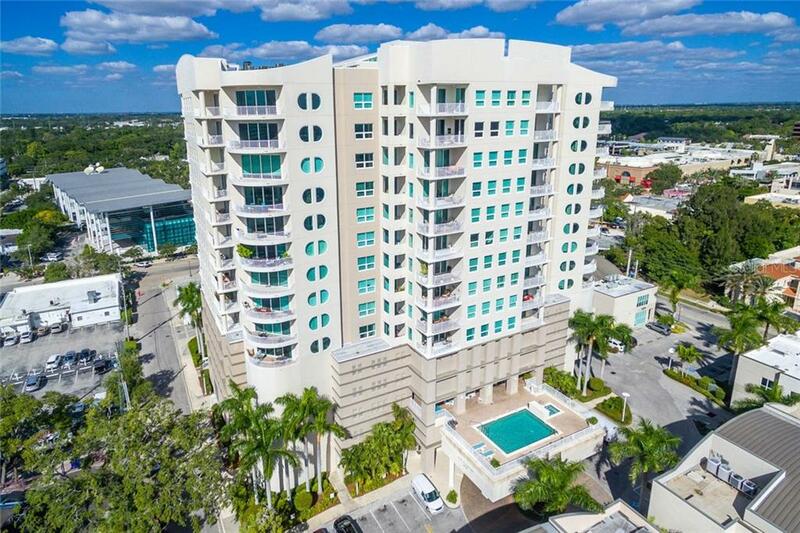 Ask a question about 1771 Ringling Blvd #ph-303, or schedule a tour. 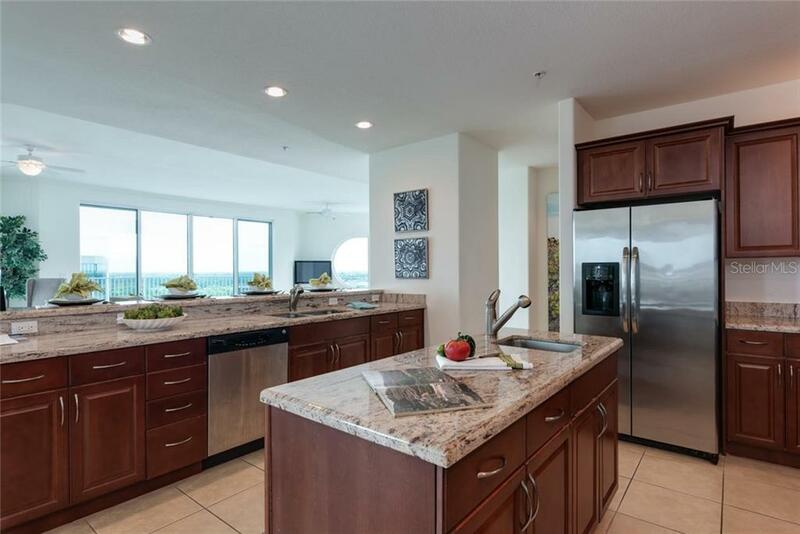 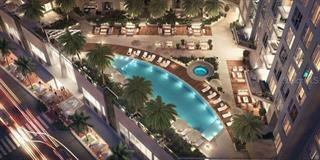 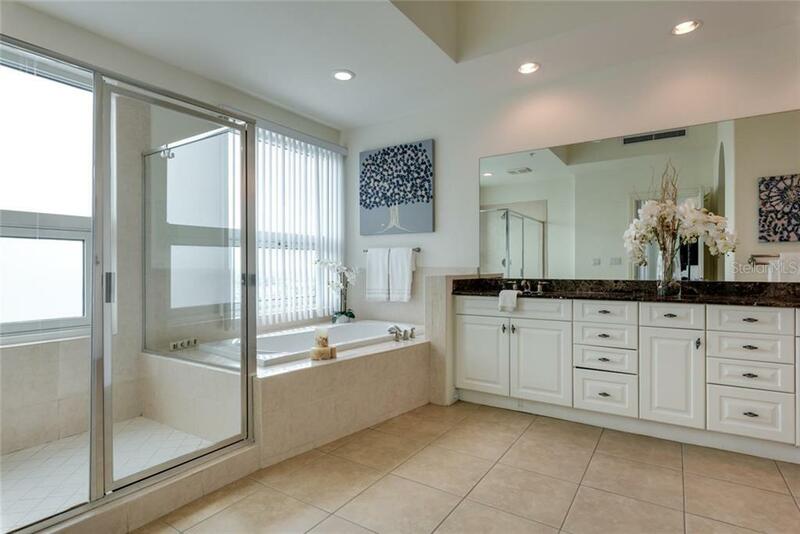 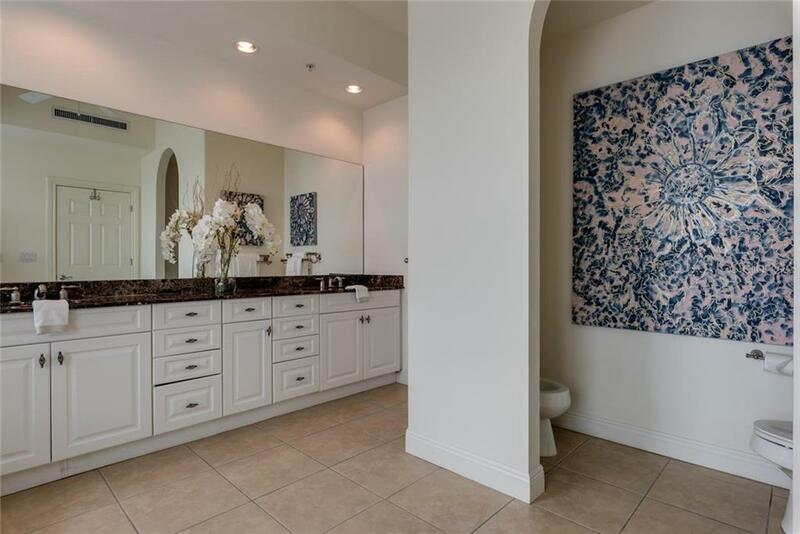 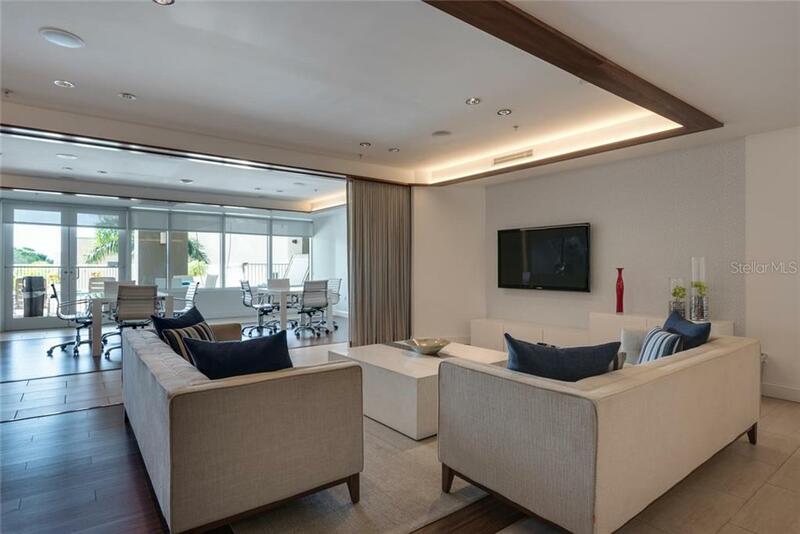 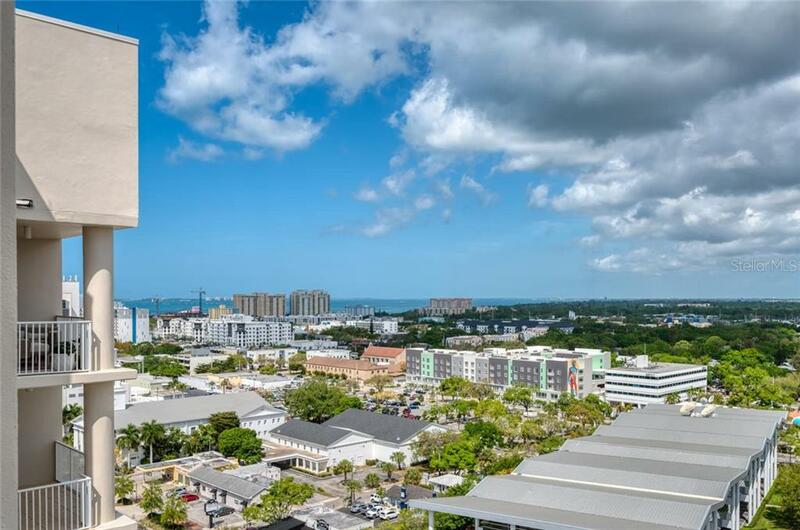 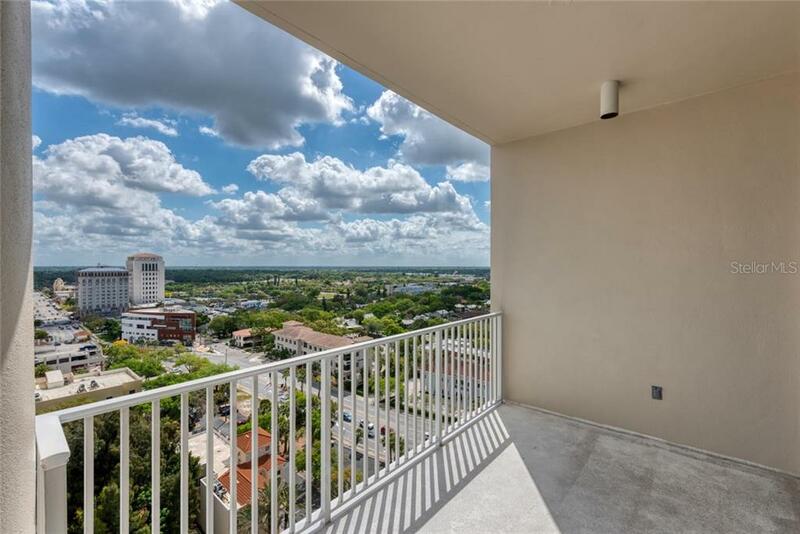 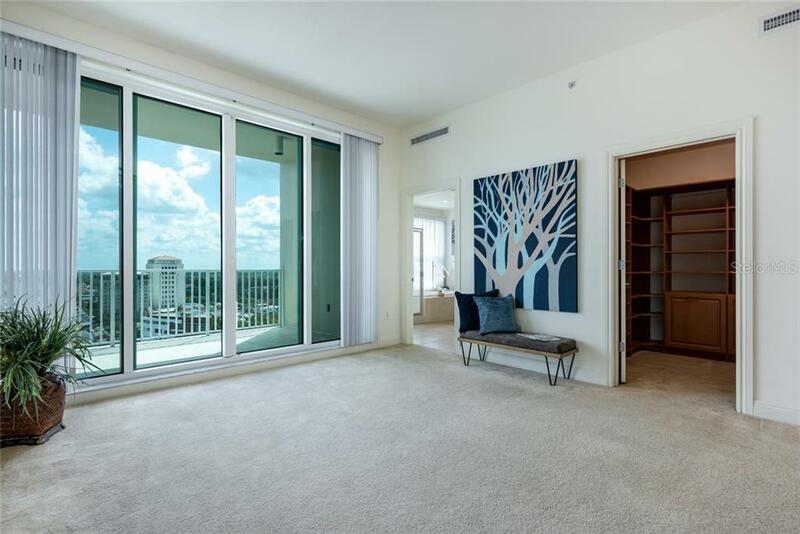 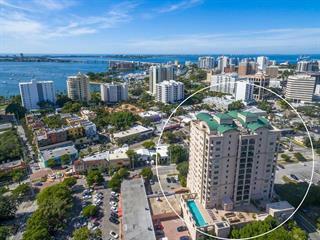 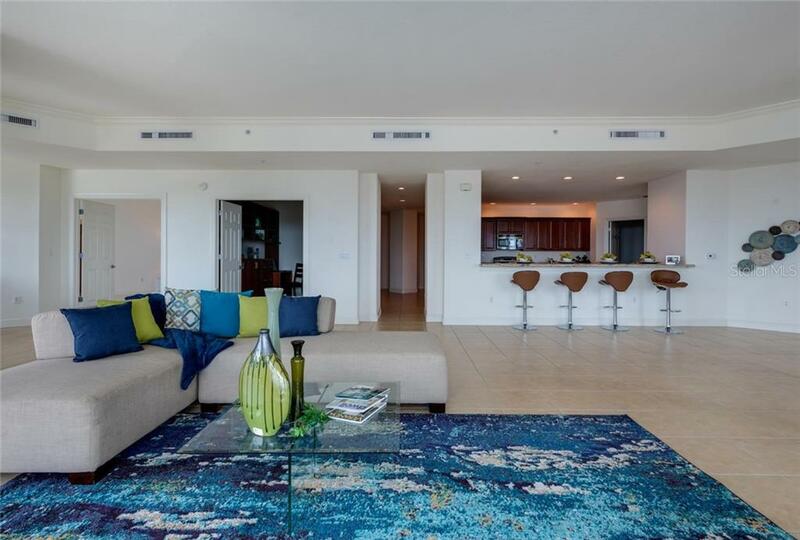 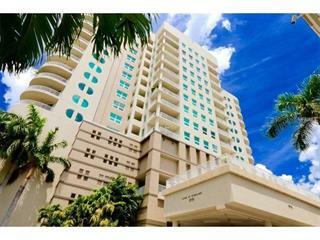 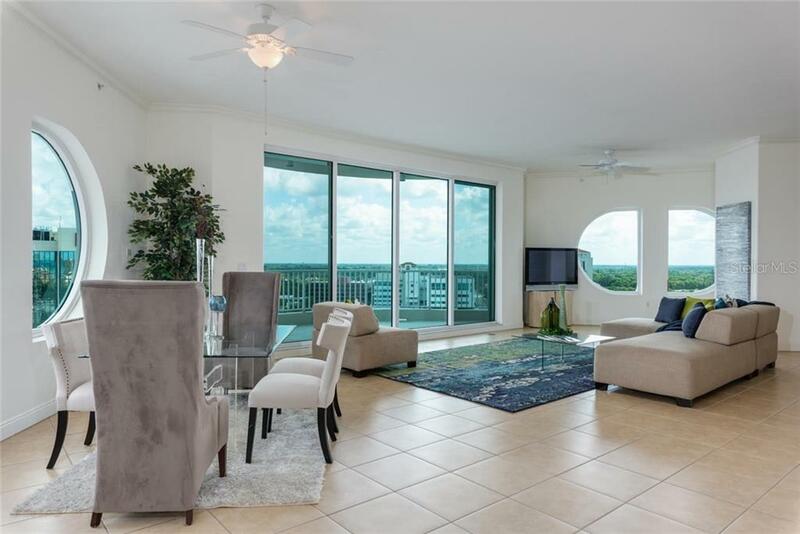 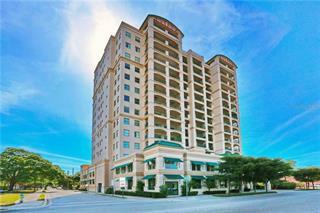 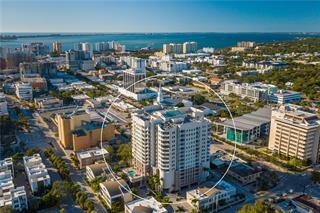 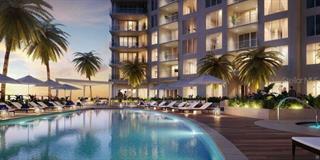 SPECTACULAR GULF, BAY AND CITY VIEWS from this top floor, over 3000 sq ft, 3 bedroom 3 ½ bath, downtown penthouse. 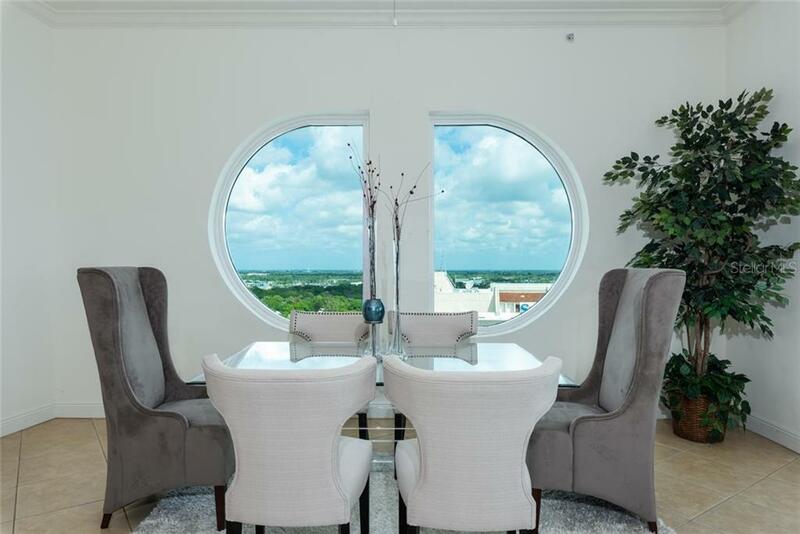 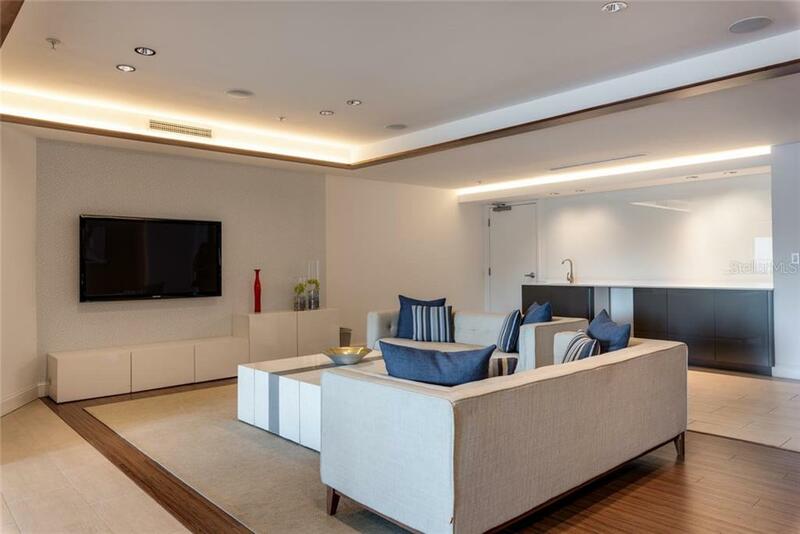 This sophisticated residence has the WOW factor with a corner location creating panoramic views and 2 expansive balconie... more.s for enjoying these vistas. 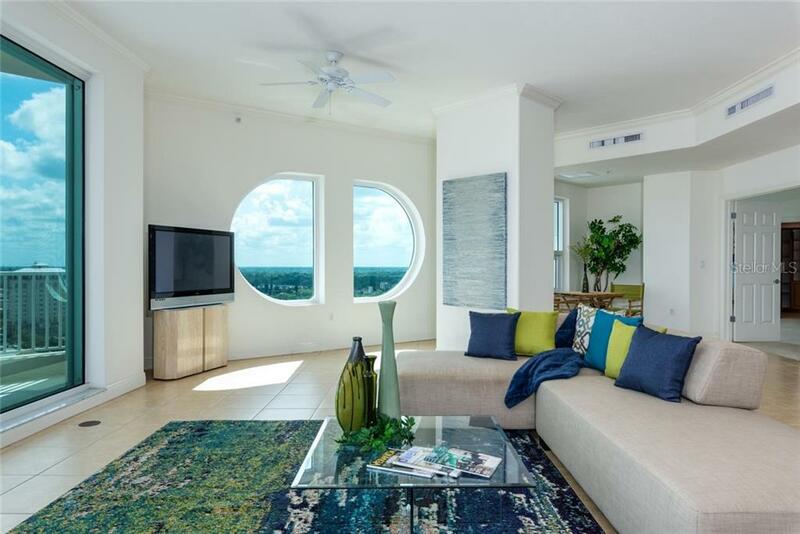 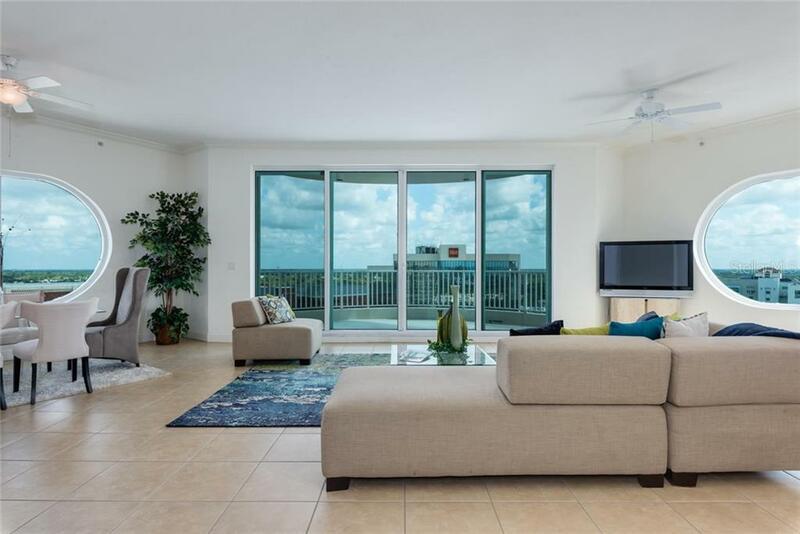 Distinctive “D” windows and sliding glass doors bathe the rooms in Florida sunshine and capture 180 degree views. 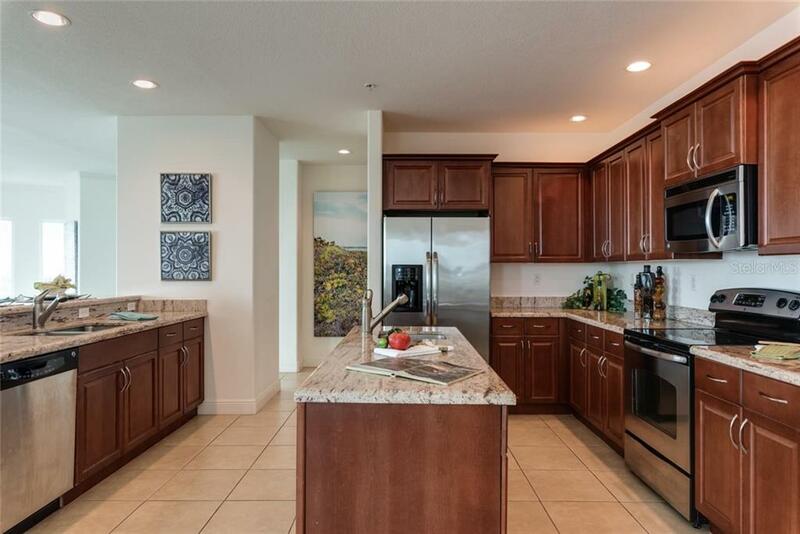 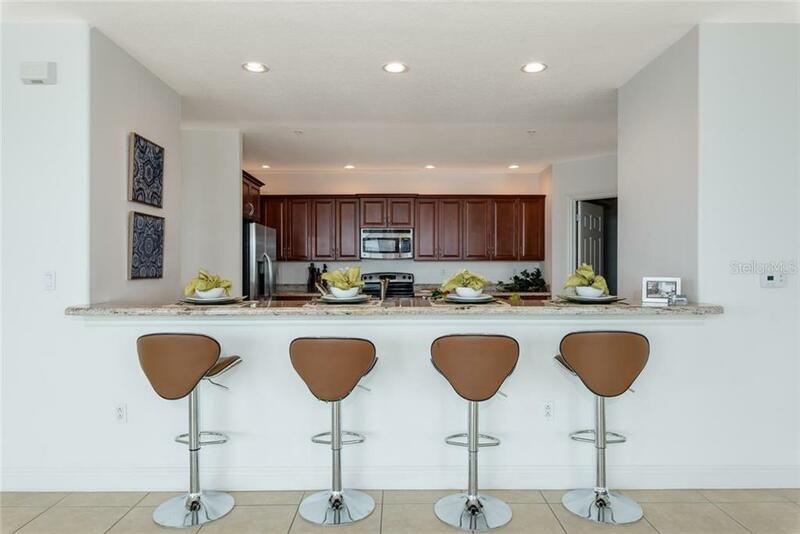 The large kitchen is open to the family room and dining room and features granite counter tops, stainless appliances, a center island, and a large walk in pantry. 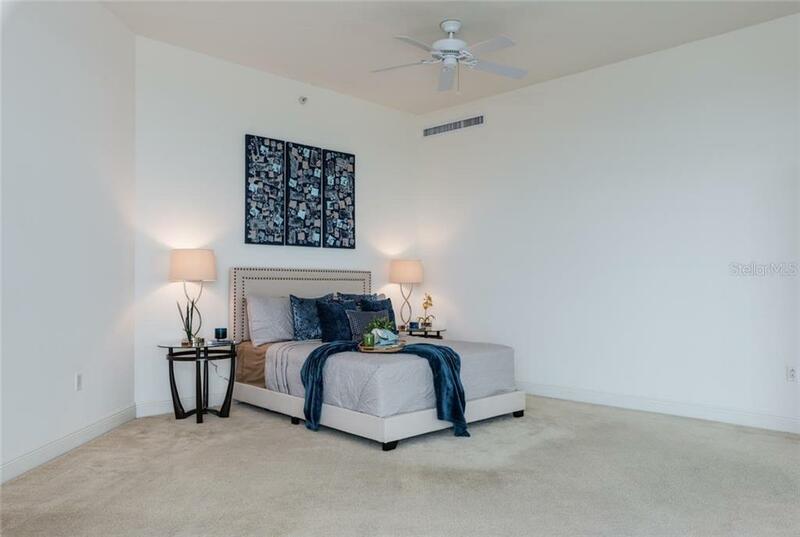 The two guest bedrooms have their own private baths and are separated from the living spaces for ultimate privacy. 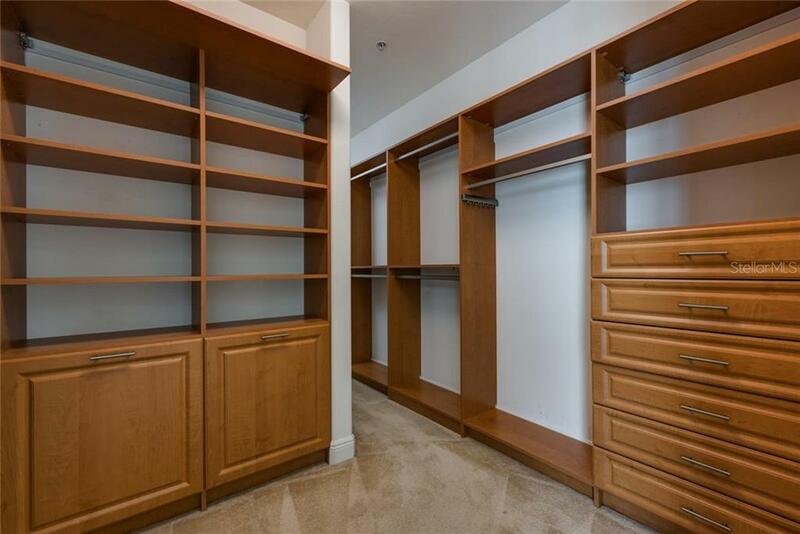 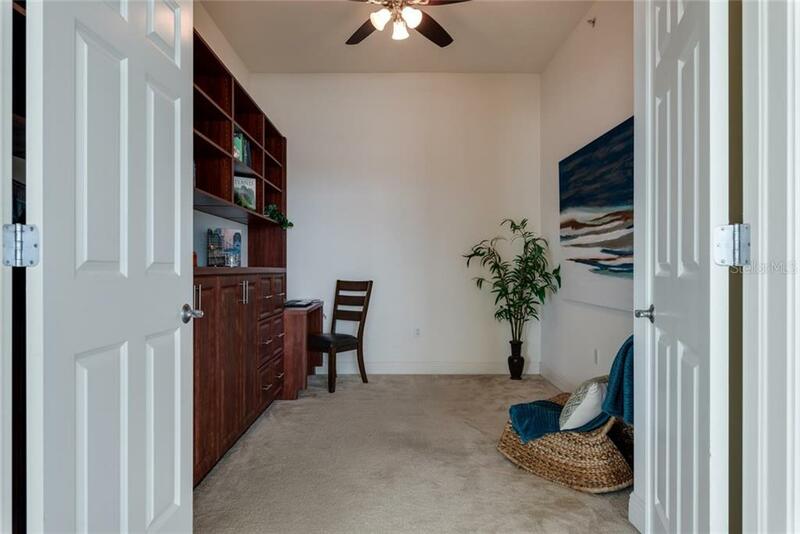 The den is perfectly situated just off the dining room and has built in wood cabinetry, perfect for a home office. 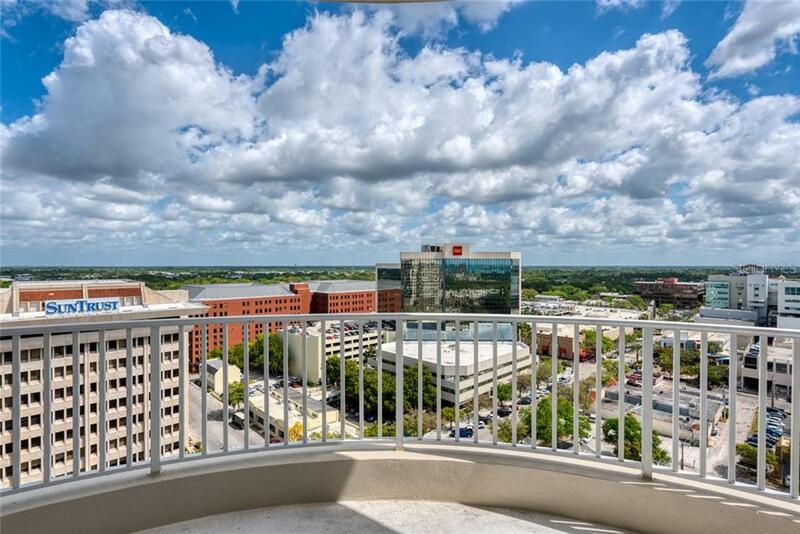 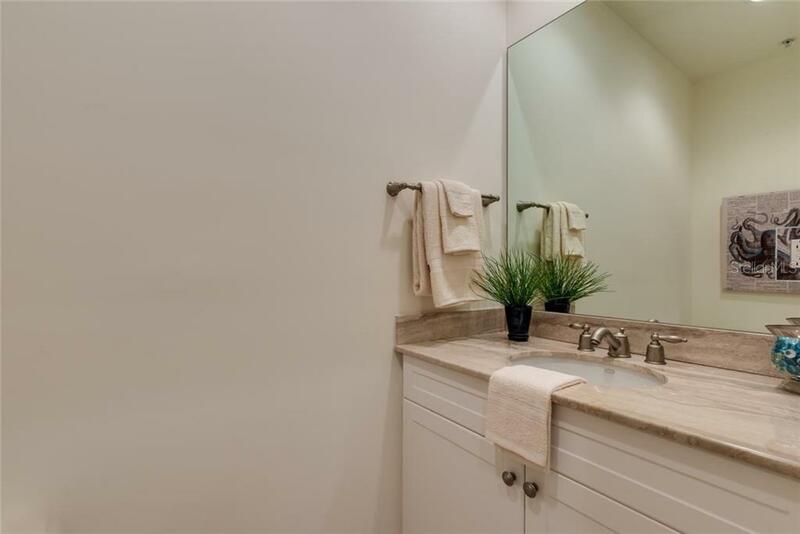 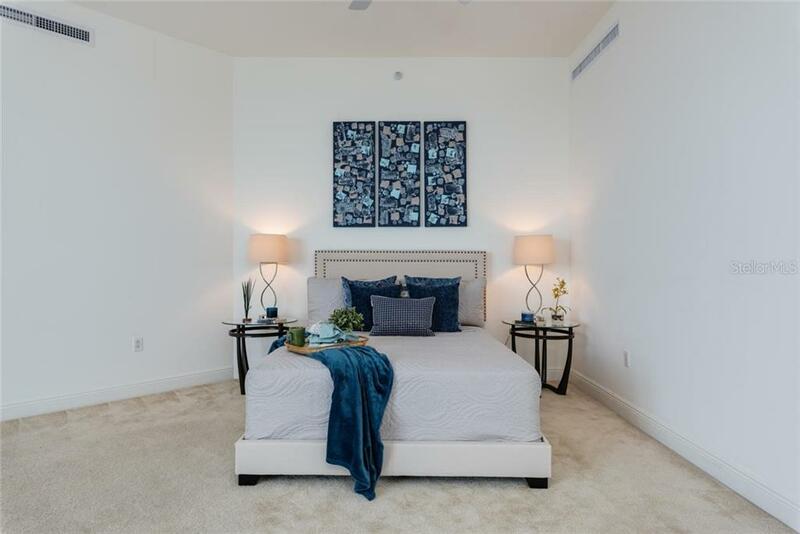 The oversized master bedroom had stunning views of downtown and its own private balcony. 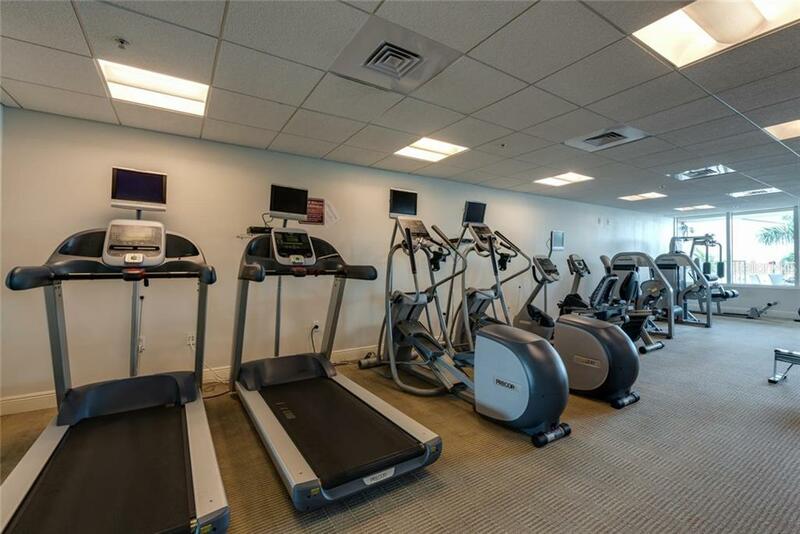 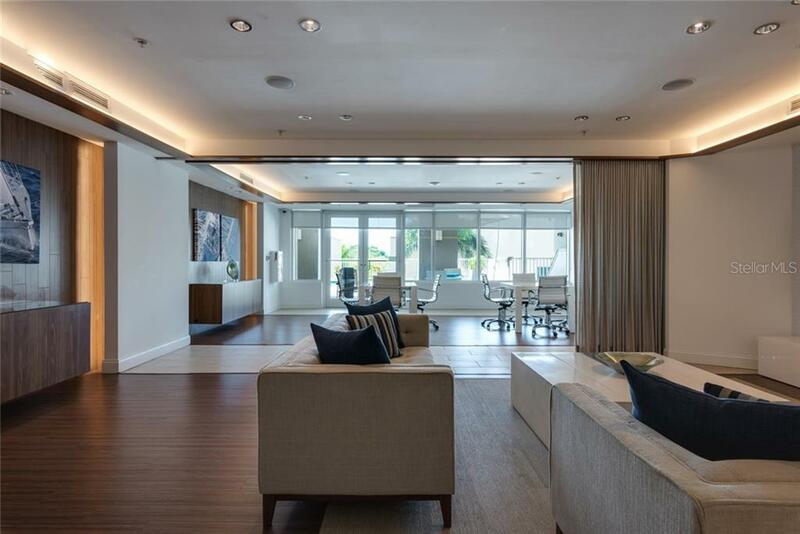 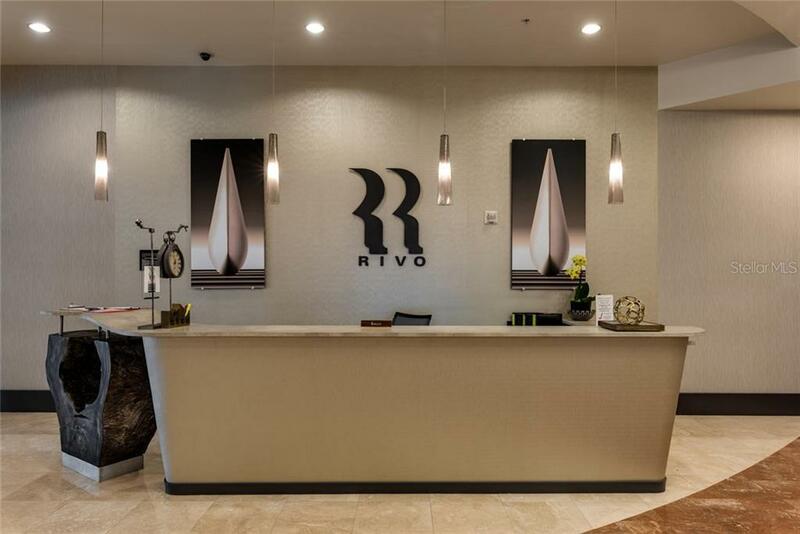 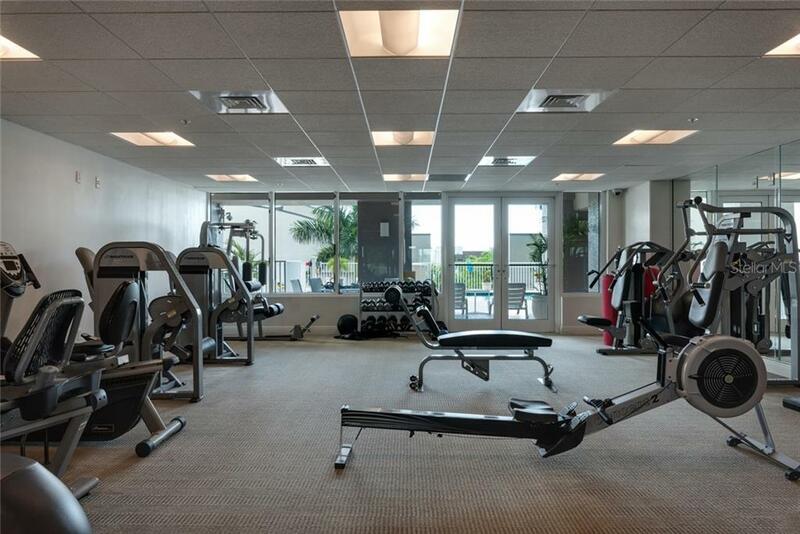 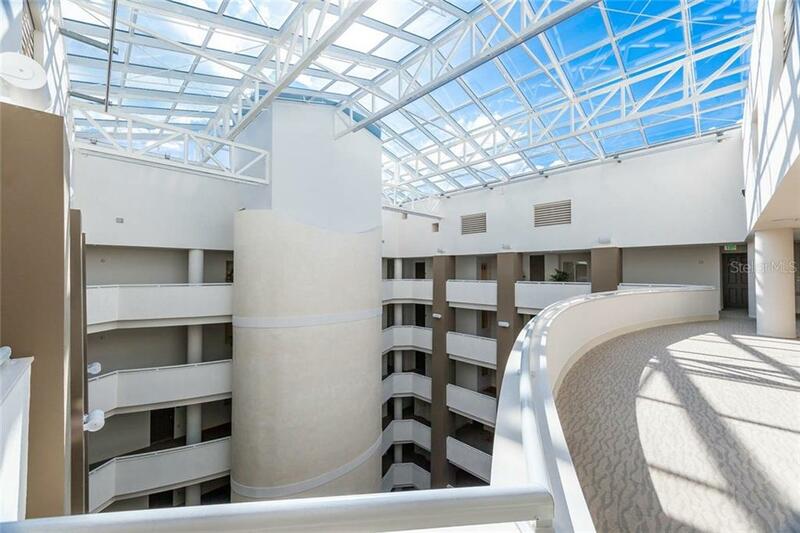 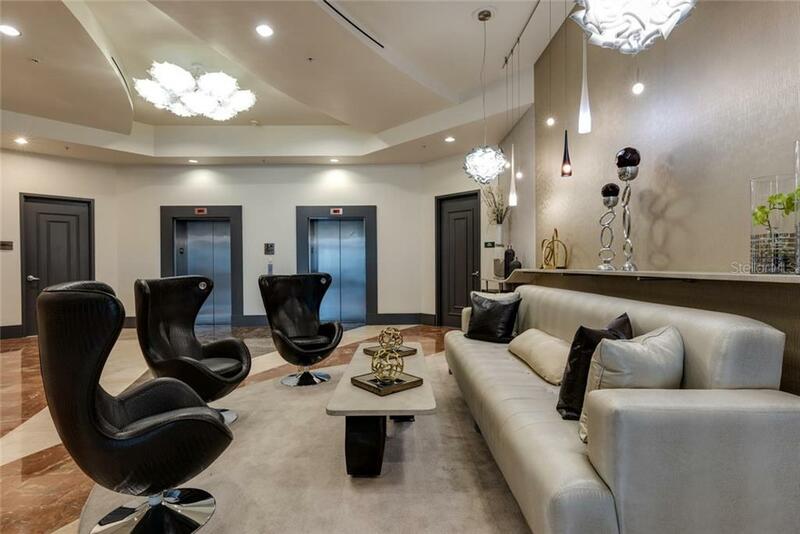 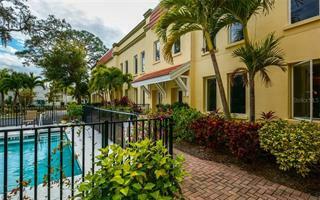 Rivo is a fully serviced building centered around a dramatic atrium offers concierge, gated parking (two spaces), work out facility, bike and kayak storage, heated pool/spa and party room. 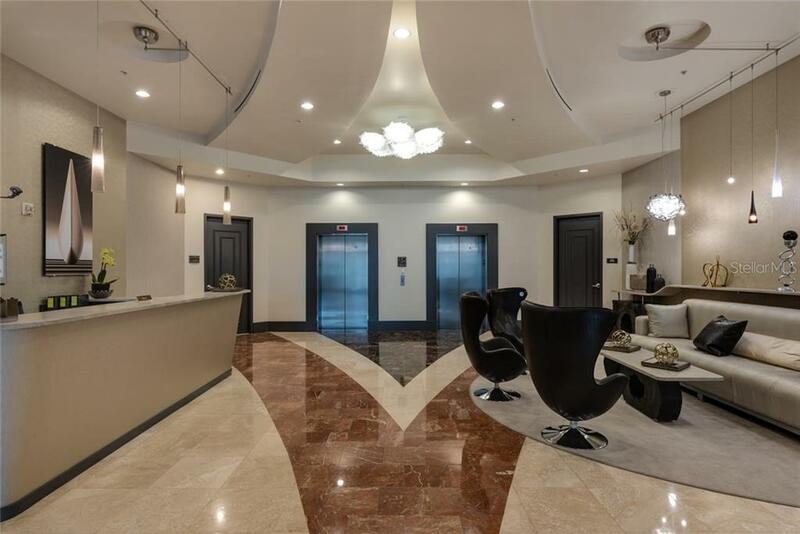 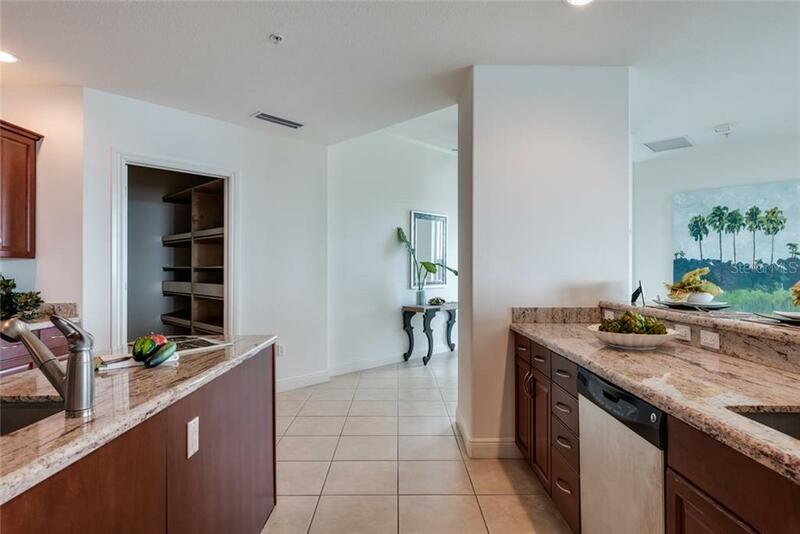 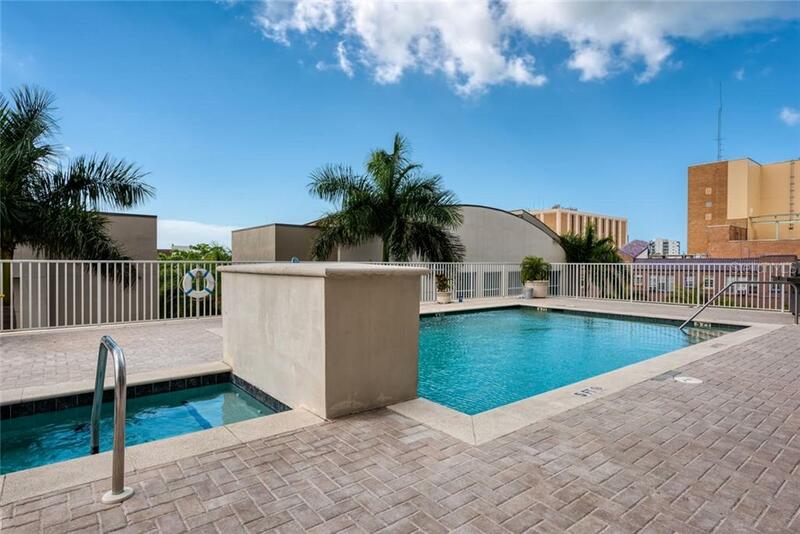 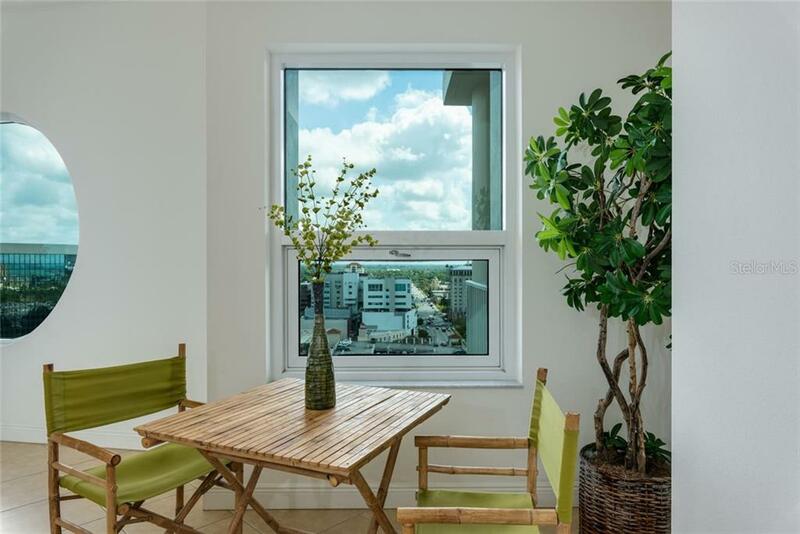 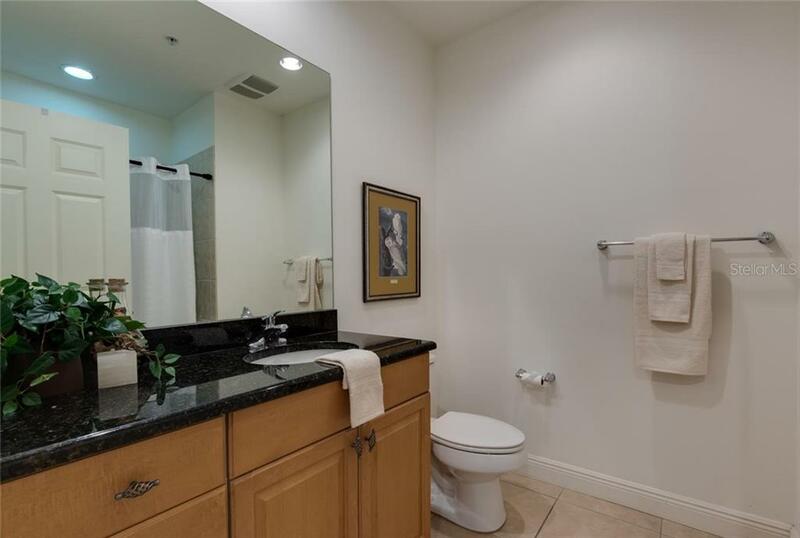 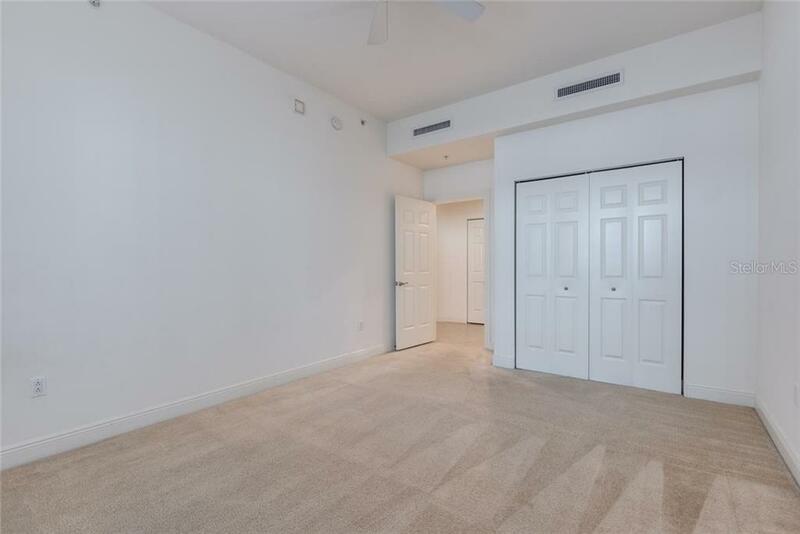 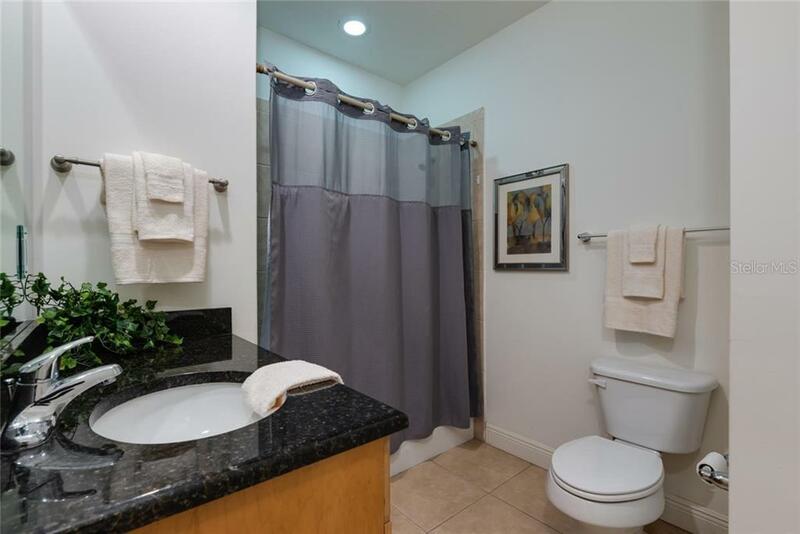 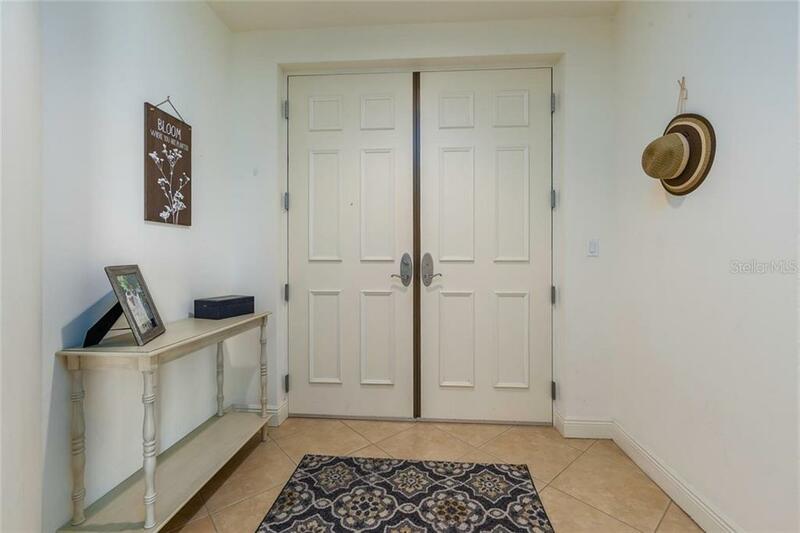 This condo offers the convenience of downtown living-walk to shops, amazing restaurants, close by Towles Court, Burns Court, 2 movie theaters and more, but just east from the super busy activity of downtown to enjoy some peace, quiet and those stunning views.